these paisley graphics are, droplet shaped floral Indian and Persian inspired. Originally from Persia and India, the Paisley teardrop shape pattern got its western name from the city of Paisley in Scotland, a town with a rich textiles history. 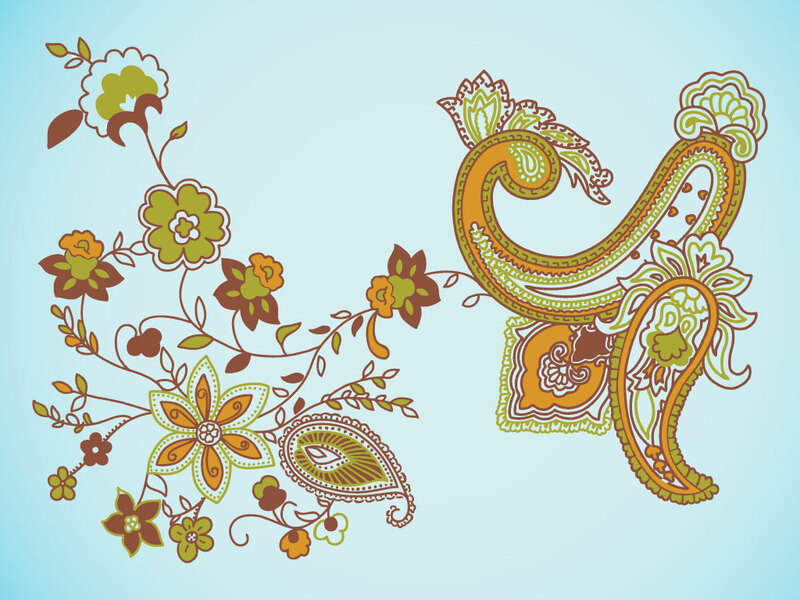 Tags: Design, Floral, India, Paisley, Pattern, Persian, Teardrop, Textile.